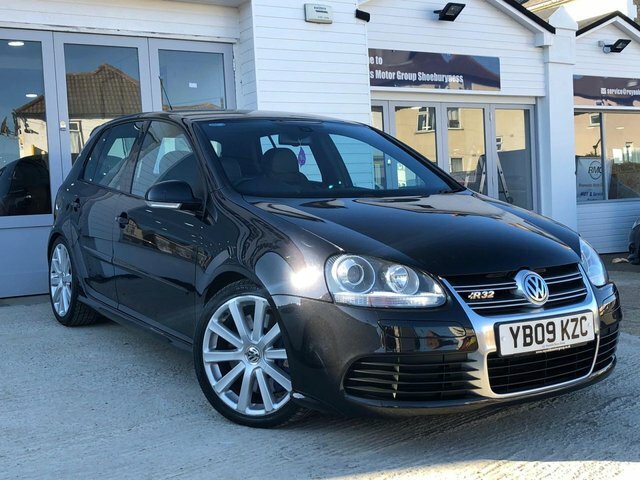 Reynolds motor group are proud to present this VOLKSWAGEN GOLF 3.2 R32 DSG 5d AUTO for sale. Clean car inside and out, drives well. Ready to drive away today. All major credit / debit cards accepted, open 7 days a week, all cars are HPI clear, specialists in car finance, test drives welcome.